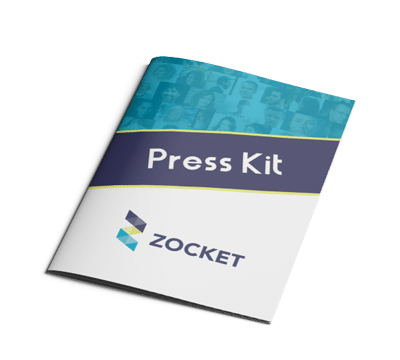 Discover more about Zocket, what’s new and where to find us in the press. Follow us and the people behind Zocket’s mission of providing an easier, more effective and authentic way for companies and the people in companies to find the right match, and eventually turning each of our clients into an employer of choice. Join us and get excited about HR Branding today. Zocket transforms career pages and offers an innovative approach to empower professionals and companies to build stronger, happier relationships and teams. Eventually, turning each client into an employer of choice. Zocket Powered is a white-label HR tech platform that can be easily integrated into any careers page and offers an authentic window into company’s culture, helping professionals and companies finding the best-fit match. Our HR consultants can advise on Talent Acquisition automation, HR tech supplier selection and implementation as well as on the online candidate experience and any other risk areas to improve a company’s online presence and recruitment process.